Making an X’s and O’s quilt — or you could call it hugs and kisses — is one of the fastest and easiest ways to make a big dent in your leftover stash of fabric. 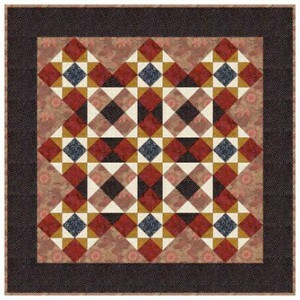 The quilt blocks are quick pieced, and go together in a flash. Setting up a chain piecing assembly line speeds things up even more. 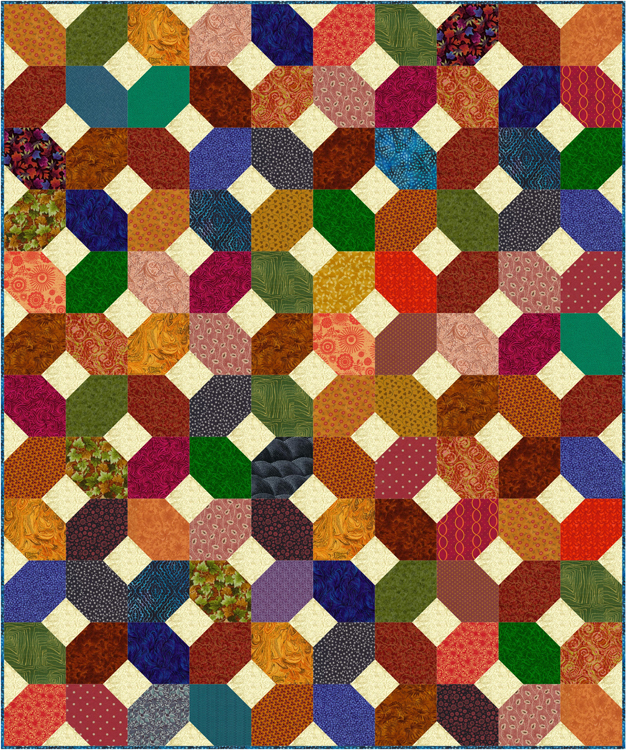 The original pattern is called Paths to Piece… not nearly as fun as X’s and O’s, and you can vary the original somewhat too. 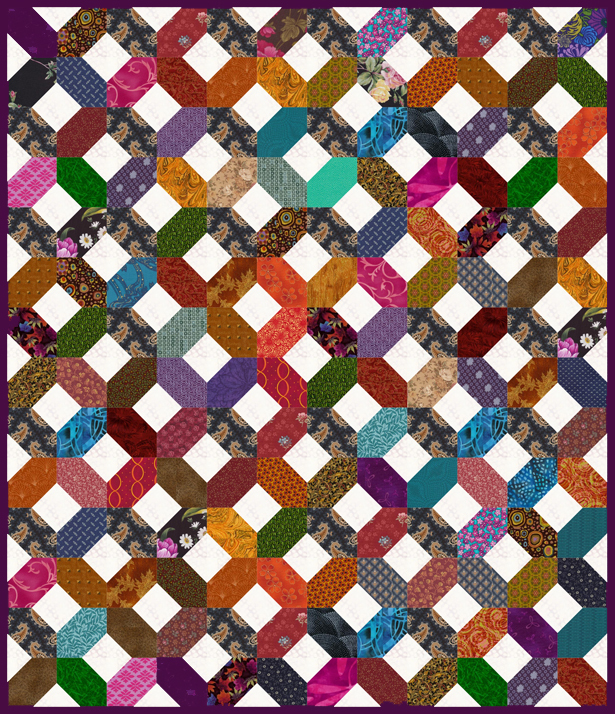 I’ll explain in the pattern, but it all depends on the triangles sewn to corners of the four larger squares that make up a quilt block. 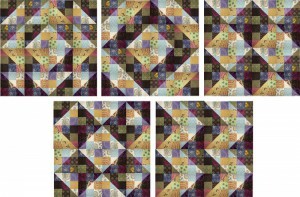 Don’t worry, those triangles are quick pieced — just like we create triangle tips for the corners of Snowball quilt blocks. 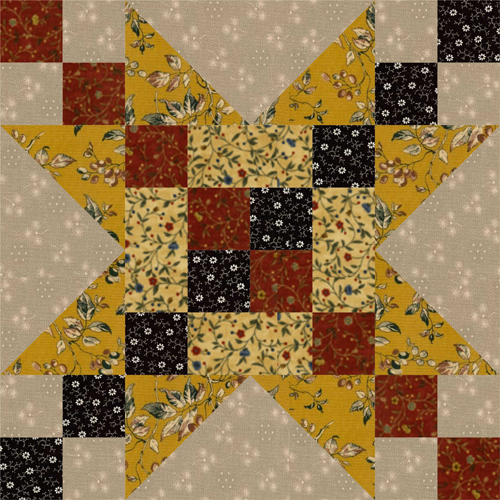 Choose one type of corner triangle and the X’s and O’s that emerge in your quilt will be chunky, like the example to the right. 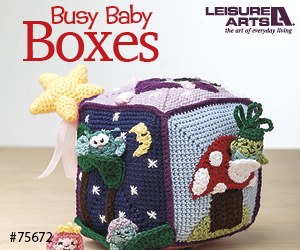 Choose a different size and they’ll be a bit more delicate, like the example in the upper left. Which do you prefer? 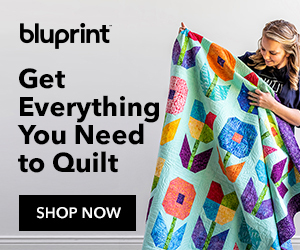 And would you like to make a quilt that flip-flops the lights and darks? That’s very doable, too, as is a different layout for the quilt block itself. 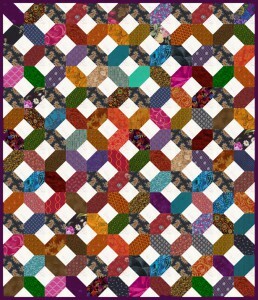 My pattern explains many of the options, and includes the info you need for three quilt sizes. Beyond that, you’ll see that customizing an X’s and O’s quilt is a super easy task. 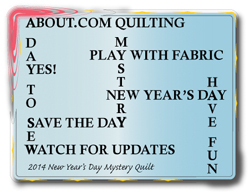 Our annual mystery quilt event will take place on January 1st, 2014. 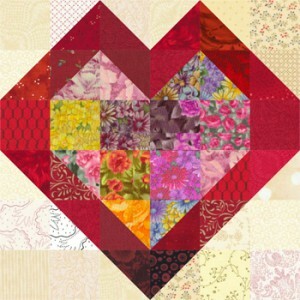 You can follow along with others in our quilting forum, or sew entirely on your own. It’s always a fun day, especially if you take it at your own pace — remember that construction is not a race. 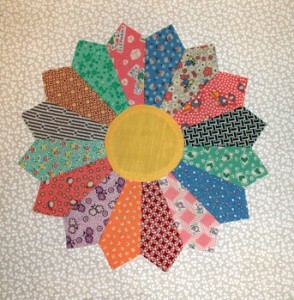 Fabric suggestions and initial cutting instructions have been published for awhile now, but it’s certainly not too late to join in the fun. 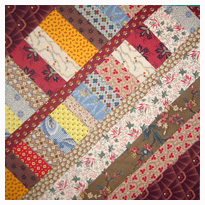 Many of our quilters wait until the last day to cut fabrics. 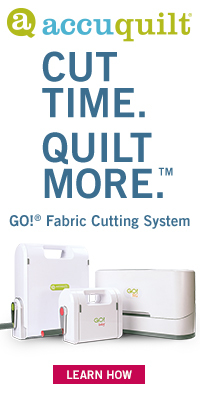 In fact, I always recommend you NOT cut all fabrics for ANY pattern until you’ve made some sample units. I hope you’ll join us on January 1.